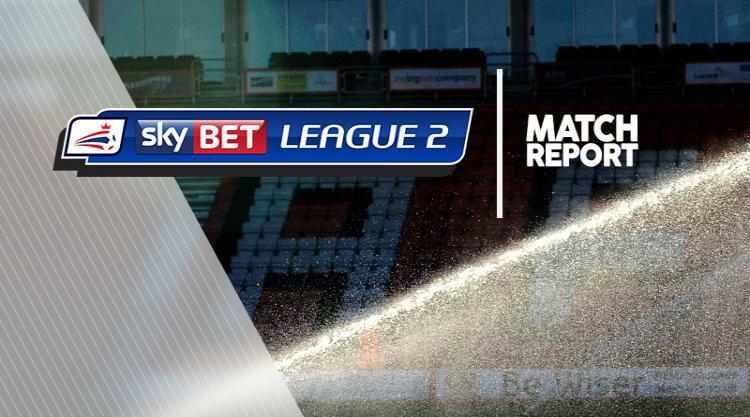 Doncaster's Sky Bet League Two invincibility at the Keepmoat Stadium continued as they came from behind to beat Notts County 3-1. Goals from James Coppinger and Mathieu Baudry either side of half-time and Andy Williams' late effort made it a 19th home game of the season without defeat as the leaders coast towards promotion. Notts County threatened an upset when they took the lead after 19 minutes. Rovers failed to clear a corner and Richard Duffy was on hand to slide the ball home from close range. But from then on it was all Doncaster and the leveller eventually came two minutes before the break as Coppinger was the right man in the right place to finish Matty Blair's low cross for his ninth goal of the campaign. The turnaround was complete two minutes after the restart when Coppinger turned provider, whipping in a cross that Baudry headed into the top corner. The Magpies, still not out of relegation danger, thought they had rescued a point but Haydn Hollis had a goal disallowed for an apparent foul at a corner and then deep in added time Williams converted into an empty net with goalkeeper Adam Collin up for a corner.